This morning, the Alabama Department of Conservation and Natural Resources Advisory Board voted unanimously to repeal the prohibition on the use of suppressors while hunting for all game and non-game animals. When the regulation takes effect in late June, Alabama will become the 32nd state to allow hunters to use legally possessed suppressors in the field. On July 1, Georgia will become the 33rd. Of the 33 states, only Louisiana and Montana restrict their use to non-game animals. This change marks a major step in the right direction for hunters across the country who wish to protect their hearing. 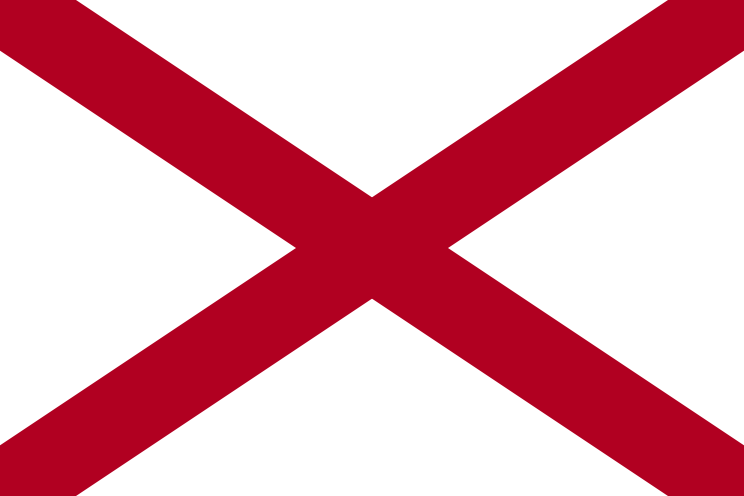 Alabama joins Georgia as the second state to legalize suppressor hunting in 2014. Similar measures are also in progress in Louisiana and Ohio. The ASA would like to thank everyone who worked on the issue, including the members of the Alabama Wildlife and Freshwater Fisheries (WFF) who raised the issue at the March 1st Conservation Advisory Board (CAB) meeting. In addition, we would like to thank all of the members of the CAB for their unanimous support. The ASA looks forward to continuing to work towards our goal of legalizing suppressor ownership and hunting in all 50 states. We would like to thank Alabama for taking us all one step closer. *The ASA previously reported that the new regulation began effective immediately. After speaking with Legal Counsel for the Alabama DCNR, we became aware that the regulatory change must still go through a final administrative process before taking effect. We have been told that the new regulation will go into effect in late June. When we learn of a concrete date, we will inform everyone. We apologize for the error.